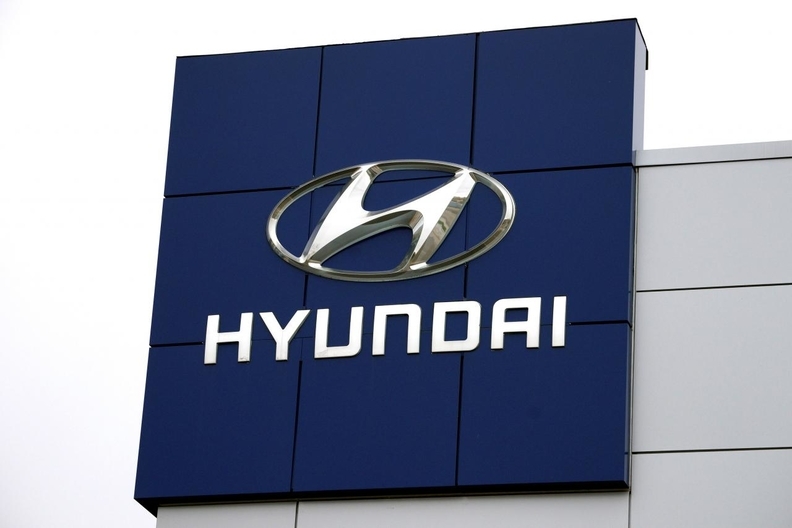 Hyundai Canada is recalling 7,500 vehicles because of a fire risk. The recall affects Santa Fe Sport utility vehicles from the model years 2013 and 2014 and Sonata cars from 2011 through 2014. According to a recall notice on Transport Canada’s website, the high-pressure fuel pipe might not have been properly installed on the fuel pump outlet during a previous recall. A fuel leak could occur if the pipe was damaged, misaligned or improperly torqued during the recall repair and that could lead to leaking fuel coming into contact with an ignition source, increasing the risk of a fire. Hyundai Canada says it will notify owners of the recall by mail. Owners will be instructed to take their vehicle to a dealer for an inspection. If fuel leakage is detected, the fuel pipe will be replaced with a new one.